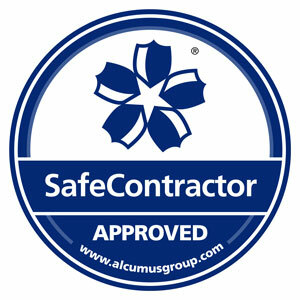 AQCT help a wide range of organisations, spanning many sectors, to get the best out of their teams. We provide a range of internationally recognised certificated courses and bespoke non-certified courses to meet our clients’ exacting requirements. Our courses protect and improve organisations, like yours, and include Food Safety, HACCP, Health & Safety, Manual Handling, Safety Passport Alliance training and coach in business development and management systems implementation. Absolute Quality works with organisations like yours to design and deliver anything from a single short brief to fully managed training campaigns. Our roots are firmly in the food manufacturing sector and we are passionate about providing food companies with expert training. 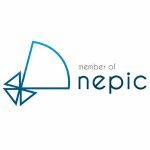 We work with high levels of energy and commitment for all our training clients who range from sole traders through to blue chip multinationals. Our food safety training is designed to help protect your products and consumers whilst safeguarding your reputation and business. 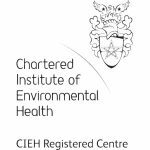 Absolute Quality offer courses accredited by well recognised and respected awarding bodies including CIEH (Chartered Institute of Environmental Health), RSPH (Royal Society of Public Health) and SPA (Safety Pass Alliance). Courses are offered at levels 2 and 3 (Foundation and Intermediate with CIEH qualifications). We also specialise in working with your knowledge holders to develop bespoke training that focuses on the specific issues, risks and interests of your organisation. At Absolute Quality we believe that all training should be written and delivered to meet the needs of your organisation and our closed courses can be delivered at your venue at times to suit your shift patterns. Even if your plant works 24/7 we can arrange to deliver the training when it suits you. We believe training must truly engage with candidates. We do this by ensuring that training sessions resonate with peoples ‘real lives’ and are not just about work. This approach leads to fun, value added training. Absolute Quality’s Director of Training, Andrew Willson, has over 30 years experience in the food industry. He continues to develop and deliver food safety training for global organisations and gets great satisfaction from working with small businesses who are passionate about making high quality food; helping them and their business. Read Andrews full profile. Please see a selection of our testimonials below or click on the button to get in touch. Health & safety training is about more than simple compliance. Your people are a critical business resource and effective health & safety training helps them understand their role in protecting themselves and others. Absolute Quality provides CIEH Foundation and Intermediate (previously Levels 2 and 3 respectively) Awards in Health and Safety in the Workplace, the Safety Passport Alliance qualifications and bespoke solutions to address your Health and Safety training needs. Absolute Quality’s approach engages and relaxes candidates. We use a highly visual style so candidates can link together the key themes within health and safety to form a coherent understanding of the subject. » gaining a detailed understanding of your organisations specific issues and key messages allowing us to weave these in amongst the material of the syllabus. » careful tailoring discussion points during the sessions, so candidates can relate to the subjects being taught and re-enforce their understanding of this surprisingly interesting subject. Whether it is the CIEH/RSPH Level 2 Award in H&S or something entirely bespoke, we believe that the training should be written and delivered to meet the needs of your organisation. To ensure this is the case our closed courses can be delivered at your venue and time to suit your shift patterns. Please get in contact if you’d like to find out more. Implementing an effective food safety system based on HACCP principles should do more than simply meet your legal obligations as a food company. Whilst HACCP is basically “Risk Assessment” for food safety a well implemented HACCP study can add so much more to your business including process streamlining, improve efficiencies, increase knowledge of your products and processes and even enhance co-operation and understanding between departments. Absolute Quality delivers HACCP solutions ranging from short awareness briefings to hands on coaching of your HACCP team through the implementation of their HACCP systems (whilst gaining a level 2 or 3 certificate). 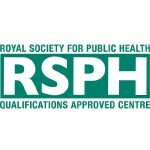 A popular option is delivering the RSPH Level 2 Foundation Award in HACCP course using a coaching method. Instead of sending your candidate(s) to join an open course, where they are likely to talk about a generic food process, We can cover the same syllabus with it tailored to your products and processes. This means that your delegates not only earn a recognised qualification but understand your HACCP system in detail as they helped develop it. As a consequence delegates can really hit the ground running. Absolute Quality’s Director of Training, Andrew Willson, has over 30 years experience working with HACCP across a wide range of company sizes and product types. His practical approach to HACCP has enhanced his reputation as a leading trainer in this field. Read Andrews full profile. Manual Handling injuries remain one of the single biggest causes of work-related ill health representing a huge cost to businesses. Sadly most of these injuries are avoidable. Focused and meaningful manual handling training can significantly reduce the risk of injury whilst having a positive impact on productivity and costs. » discussing practical approaches that help reduce the risk of injuries occurring. Repeatedly companies and candidates tell us this short sharp intervention is a really good way of increasing awareness about this major health and safety topic. They state the courses delivery refreshes and builds candidates appreciation and understanding of wider health and safety issues. 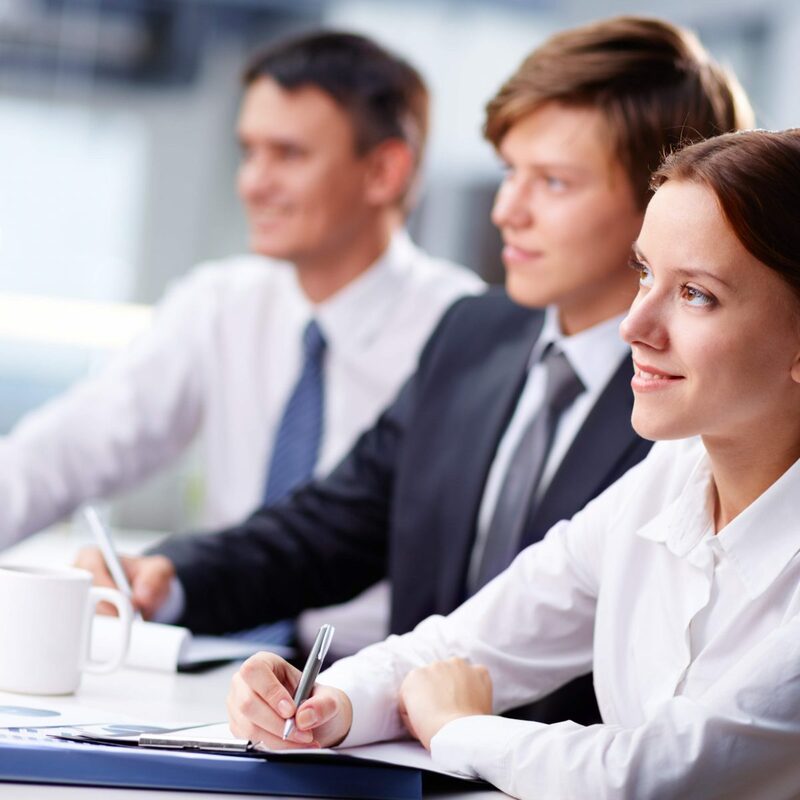 Offered as either certified or non-certified this enjoyable, informative training is definitely focused on pro-actively reducing the risks to employees and companies alike. Candidates new to SPA must undertake the Core day and then add appropriate Sector specific days as they need them. Absolute Quality usually runs the Core and Food & Drink Manufacturing Sector days as a pair. Successful candidates receive a credit card sized passport which proves their attainment. This qualification lasts for 3 years. This course is available to any eligible candidate, allowing them to renew their qualification in a day rather than repeat the two days of the full course. To undertake this course, candidates must hold a current Full Core and Food & Drink sector qualification and be within the renewal period. Just like the full course, we run both open courses and those for individual clients. 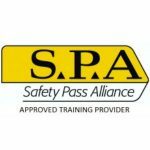 Increasingly companies are choosing the SPA Core day as a standalone qualification to demonstrate that their employees have a sound understanding of basic health & safety principles. This cost effective and engaging day of training covers key health & safety topics and focuses on the candidates’ responsibilities to themselves and others. Additionally because of the modular nature of the SPA scheme once a candidate holds the Core day they can respond quickly to new opportunities by simply adding the appropriate sector qualification. Absolute Quality has the breadth and depth of expertise to deliver a wide range of training designed specifically for your business. Andrew Willson leads a team who specialise in developing and delivering focused training that fits our clients’ needs. The solution that is right for you might be a minor addition to a well regarded, certified qualification from a major awarding body through to something as unique as your organisation. The range of bespoke courses includes Food Safety, HACCP, Health & Safety, Quality, Management system implementation, internal auditing and risk management. Whether the delivery method is face to face or via video we aim to speak to each of your candidates ‘personally’ – providing a consistent message on behalf of your organisation in an engaging, accessible way. And because our professional team of trainers can deliver these sessions on your behalf it frees up your key staff to focus their time and skills in areas that add real value to your organisation. For further information please get it touch. 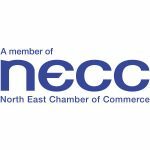 “We have used Absolute Quality on a number of occasions across both of our SVP Approved Premises for dedicated team training events in for example food hygiene. The pre-planning and delivery of these events have been excellent.